Today we are using our hydroponic carrots for making a sweet fresh juice and a smoothie. That’s right, we are having 2 recipes in 1 post as the first serves as the base for the second. Wash the carrots. Peel and cut them into chunks and place them in the blender. Pour in the water and pulse several times until they are fully shredded. Place a strainer over the pitcher and pour; use a spoon to press the mixture to get the most juice out. 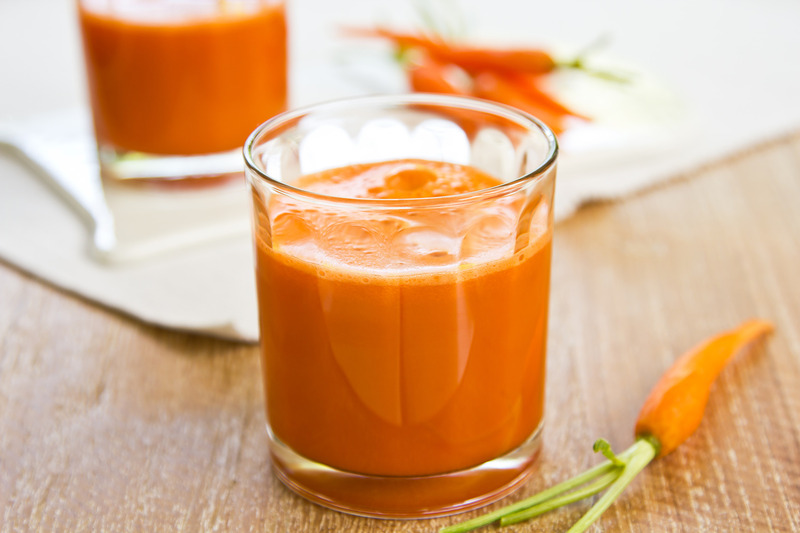 (Though if you have a juicer, pop the washed carrots into the machine and juice them.) Add the freshly squeezed orange juice and stir. 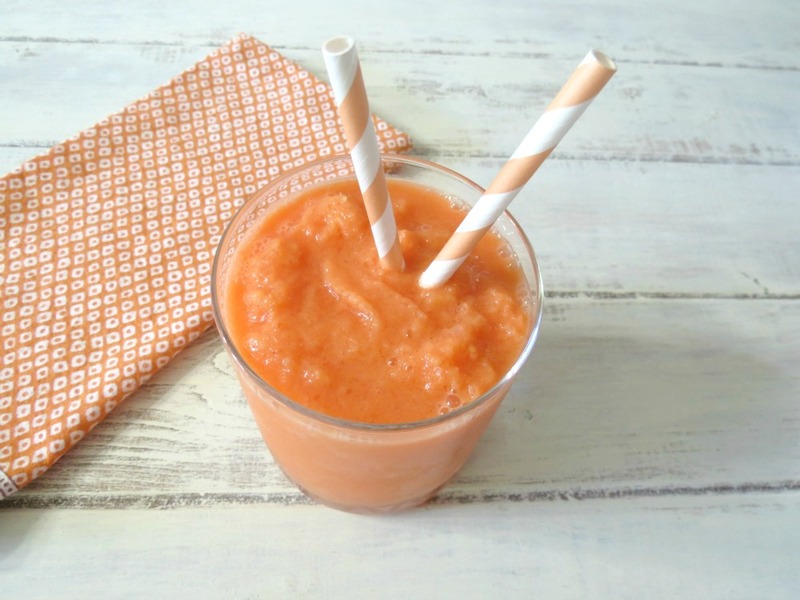 Mangoes are always in season in The Philippines; so it is only natural to add them to our carrots for making this smoothie. In a blender, place all the ingredients listed above and puree until smooth until desired consistency. Serve immediately. Categories: Carrot, Recipes | Tags: beverage, juice, mango, smoothie | Permalink.